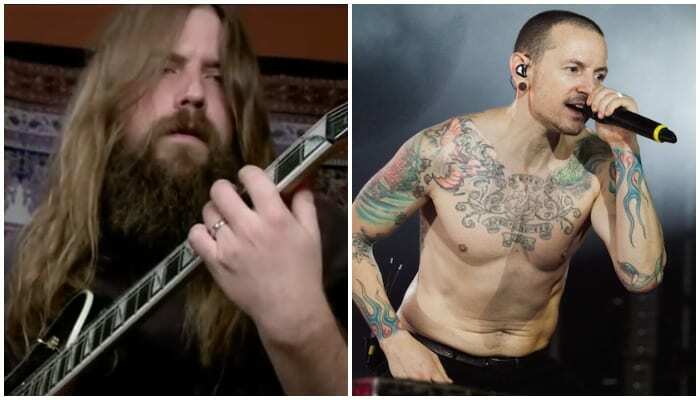 Lamb Of God guitarist Mark Morton announced that fans will be able to hear his collaboration with late Linkin Park frontman Chester Bennington. The duo began working together in spring 2017. 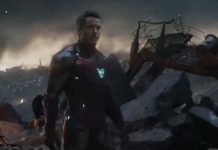 It was in April that Morton teased the project to fans. Bennington unexpectedly died last July after taking his own life, leaving the music world shocked and speechless. 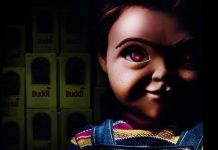 The project wasn’t given a release date, and fans didn’t know if they could expect a release at all. This weekend, a fan tweeted Morton asking how far the project got, and if said project would ever get released. Fortunately, fans everywhere received a response from the guitarist. “Chester and I made some really cool music together that we were both SUPER stoked about. And you will hear it!” Morton says. There is no set release date at this time. This isn’t Bennington’s only unreleased collaboration. One year before his death, Bennington and guitarist Slash did a small project together. Speaking with Variety, Slash disclosed that the collaboration took place when he was working on his first solo record. 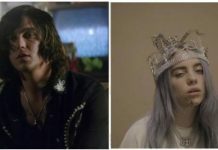 “When I was doing my first solo record, I worked with a lot of different people, some of whom, for whatever reason, didn’t end up on the record,” he says. “One was with Chester. Though the song was dropped instead with Motörhead’s late Lemmy Kilmister, Slash says that there’s a chance Bennington’s version could still be released.